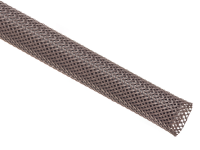 Flexo Super Duty (SD) is braided from 20 mil Nylon® 6-6 Polyamide monofilament. 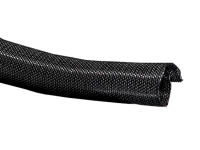 Heavy duty and flexible, this sleeving is extremely versatile. 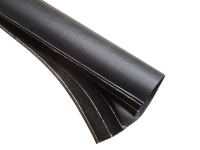 Excellent durability makes flexo Super Duty braided sleeving ideal for a wide range of industrial applications and other jobs where high abrasion protection is needed. 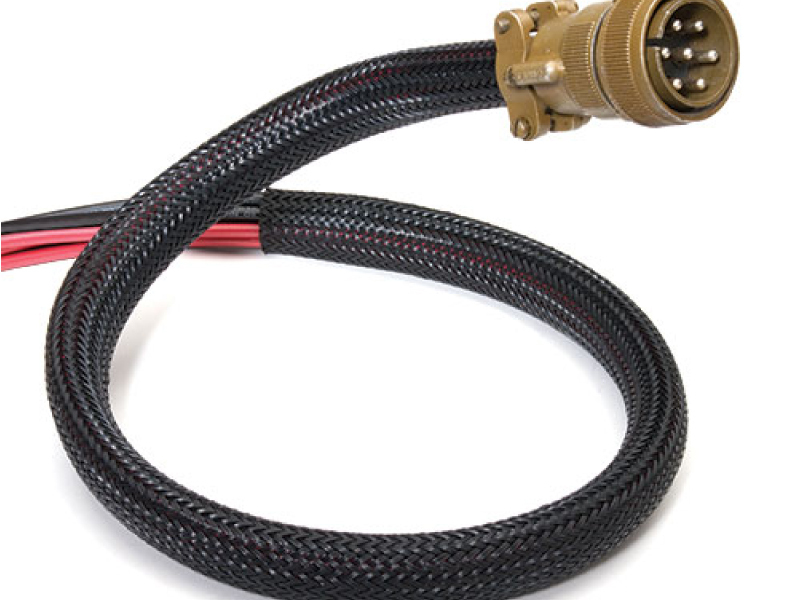 Super Duty braided sleeving outperforms all competitive round filament sleeving. 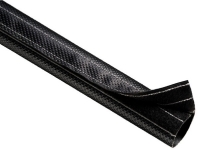 flexo Super Duty is also more economical and easy to use, cutting cleanly with a hot knife leaving a neat, sealed end.